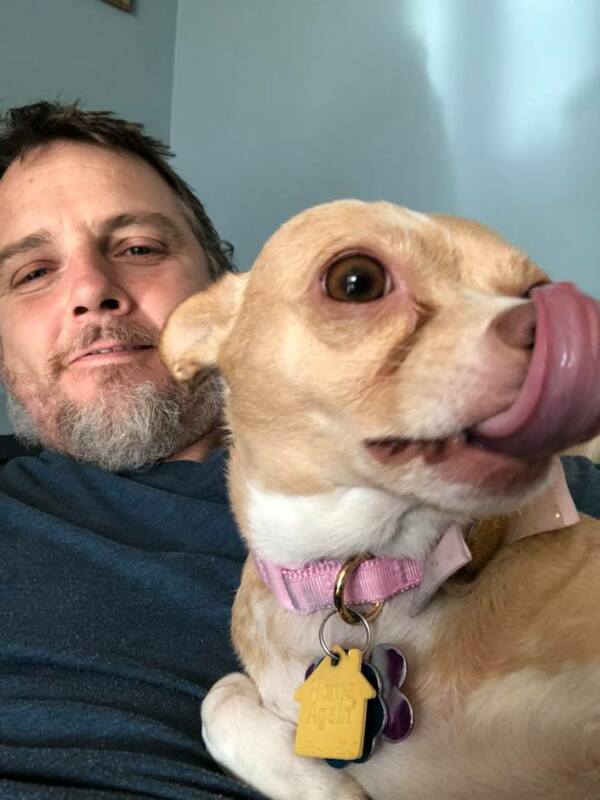 Home / Stories / SUCCESS STORY:: MIMZY!! Due to limited space and moving expenses, we will not be accepting donations of large furniture items or yard sale/rummage sale leftovers until further notice. Looking for ways to help? Try creating a fundraiser on Facebook to help us save more lives!